Some days you just don’t feel like cooking – especially on a Friday night. 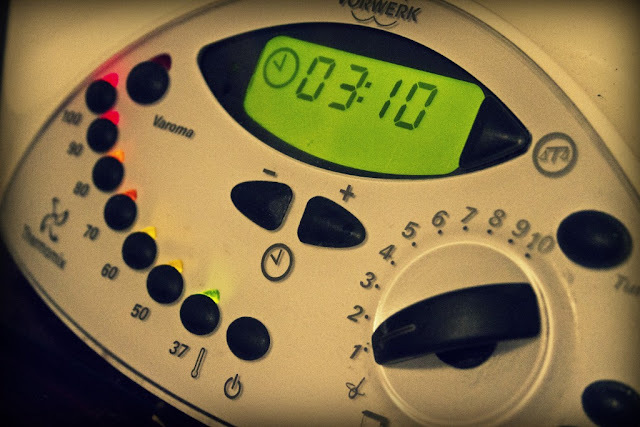 We have an amazing machine called a Thermomix – it cooks chops stirs – everything. Needless to say it makes preparing food a lot easier and quicker – I absolutely LOVE this machine.